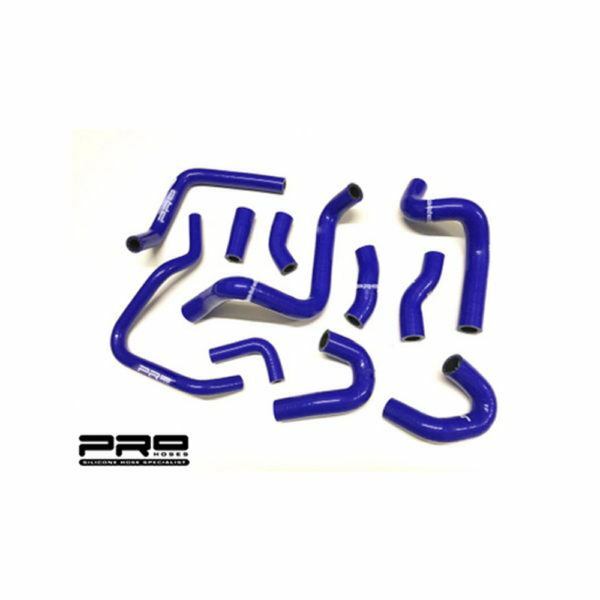 Performance silicone hose kit for the Mini Cooper S R53 01-06 Supercharged. 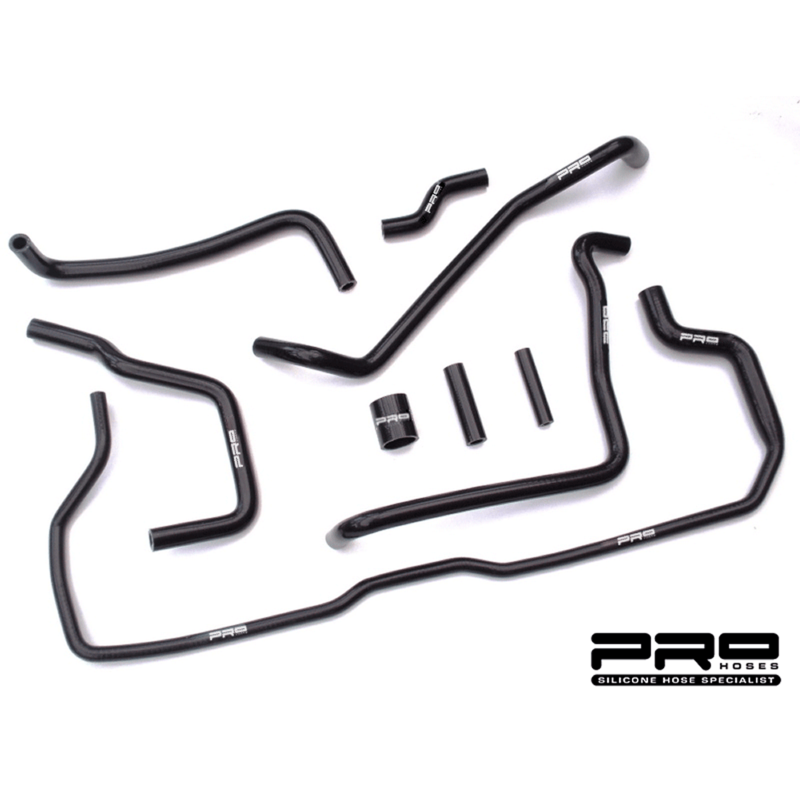 Hose kit contains 11 ancillary hoses. 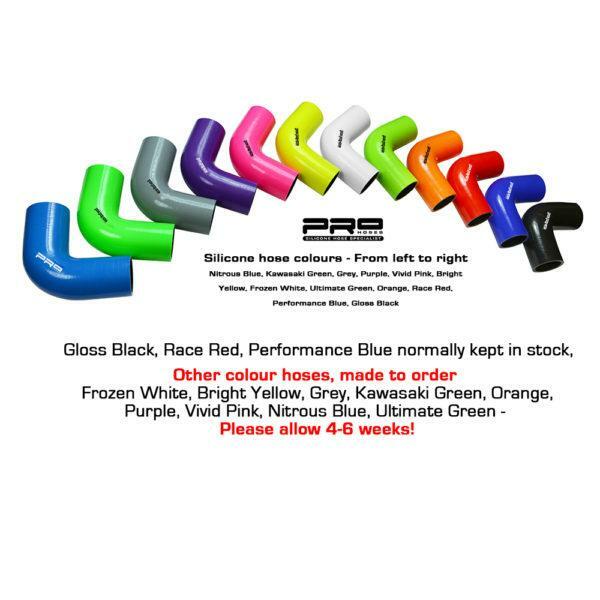 Gloss Black, Race Red, Performance Blue hoses normally kept in stock. Other colour hoses, made to order. 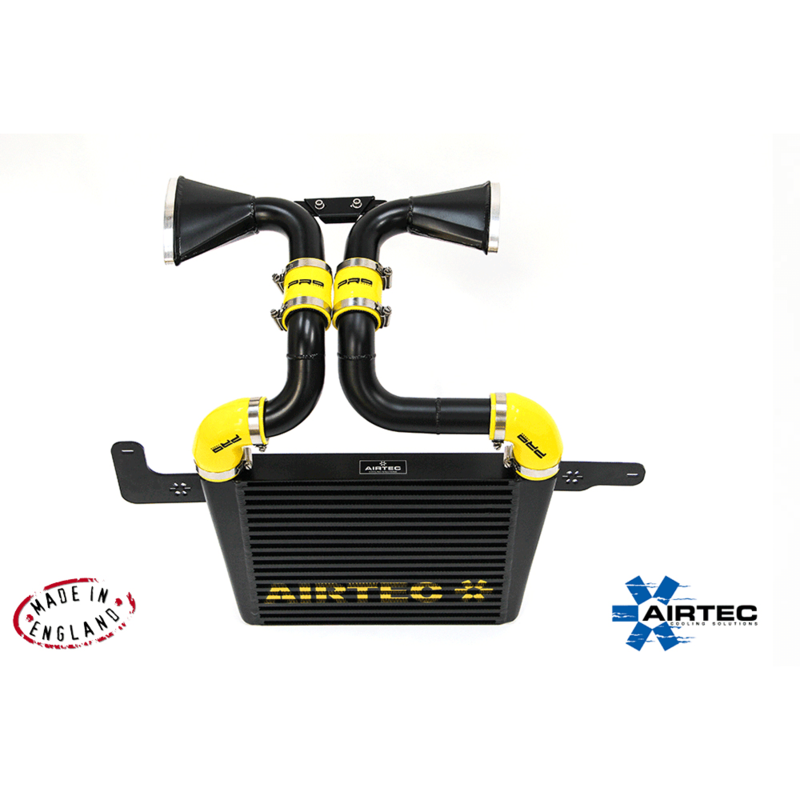 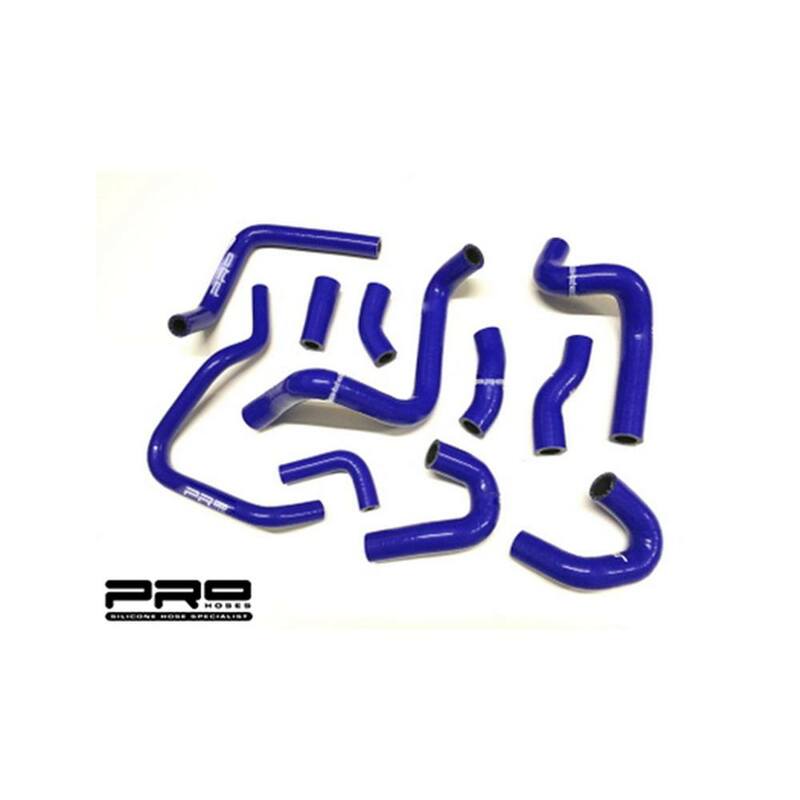 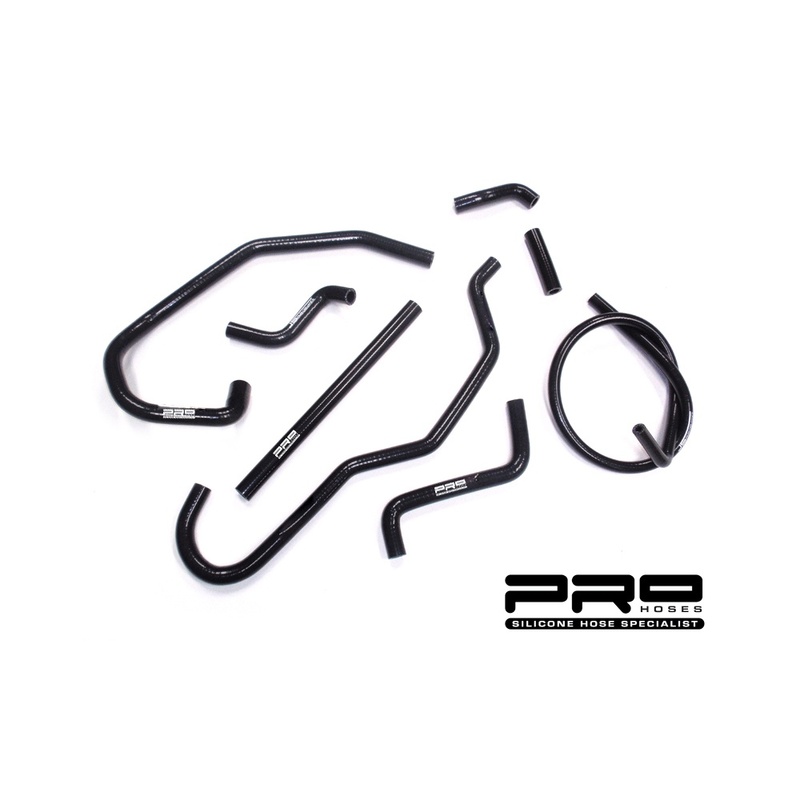 Bring your ST150 Engine bay to life with this 7 piece coolant Auxiliary hose kit from Pro-Hoses.